Winnipeg is bursting at the seams with activities and events for kids. With so much to see and do around the city, we’ve selected a few to make your job a little easier. While we can’t promise you that you still won’t have a hard time choosing from this list, we’re certain that you’ll have enough options to keep your kids busy, informed and entertained every step of the way. 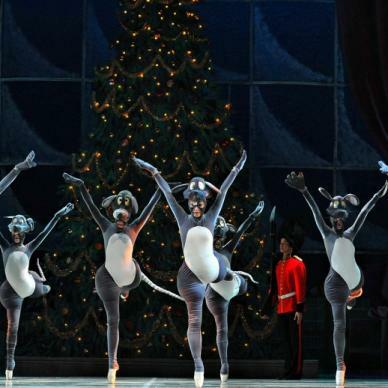 If you’re looking for a heart-warming Christmas story, you need look no further than the Royal Winnipeg Ballet’s Nutcracker. As in years past, this tale offers familiar themes and striking scenes cut straight from the fabric of Canadian culture. Mounties in full regalia, a snow-covered ice hockey pond, and Parliament Hill all serve as backdrops for this magical tale. This year promises even more of a visual feast with new animal characters and the comfort of a classic brought to life in true Canadian style. 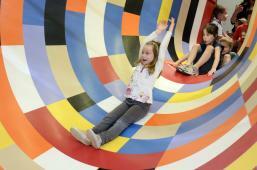 The Children’s Museum offers a hands-on experience and 12 fun-filled galleries like the Tumble Zone, Illusion Tunnel, Engine House and Lasagna Lookout, certain to fill any child’s day and imagination. 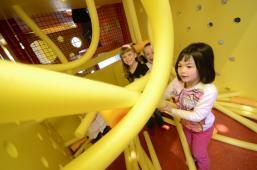 Here, kids are encouraged to experience the world and their surroundings through touch. 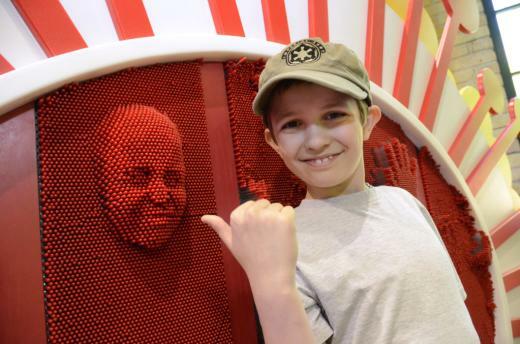 With new exhibits, creative designs and innovations, kids never grow weary of what this museum has to offer…in fact, you may have to drag them all home! 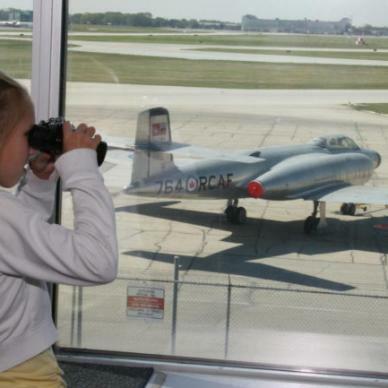 The sky may be the limit, but there’s no limit to the excitement kids experience at the Royal Aviation Museum. 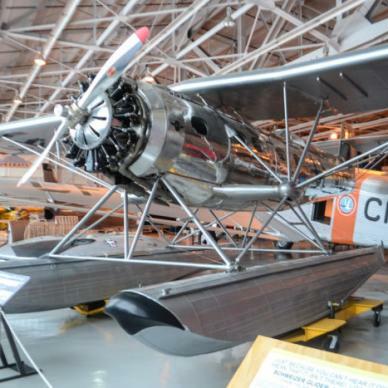 Take a guided tour of this fun fly zone to learn all about the museum’s aircraft collection, or have the chance to take a few flying lessons! With this much fun to be had, don’t be surprised if your kids beg for more. 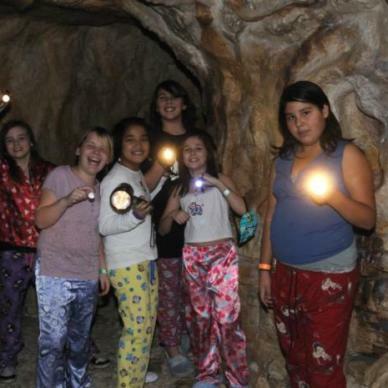 And luckily, with sleepover tours where kids can try their hands at science experiments and listen to spooky ghost stories told by torchlight and watch a feature film, they won’t have to! If you’ve ever seen the movie Night at the Museum and wondered why those characters get to have all the fun, wonder no more. 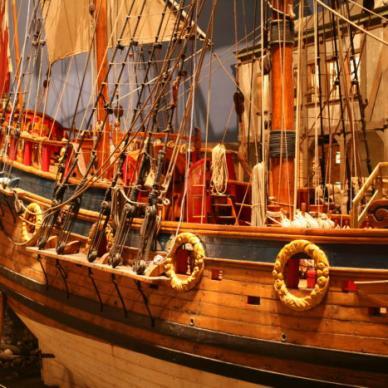 The Manitoba Museum opens its doors for your very own adventure at night! Kids can explore the universe in the Science Gallery’s new digital Planetarium and take a torchlight stroll through museum’s halls. And if you fear all this excitement will leave you drained, an evening pizza party will be sure to get you geared up again and ready for the next adventure that calls your name. 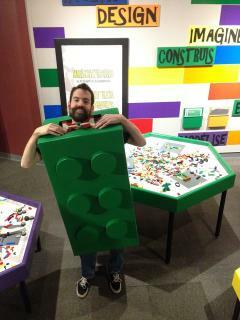 Imagine a room filled with so many LEGO bricks you could build just about anything! Thanks to the Science Gallery’s new permanent exhibit, kids can let loose their imagination and explore their creative sides. 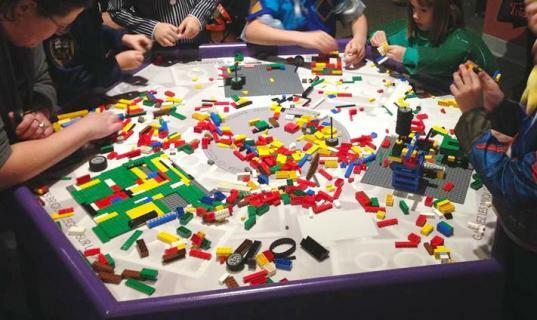 With over 100,000 LEGO bricks, lots of free-build tables, and activities to challenge your architectural and artistic skills, there’s no end to what you can create, or the fun you can have! Since the Manitoba Planetarium opened its doors in 1968, it has introduced visitors to new worlds in fun, interactive and visually stimulating ways. If the existence of worlds beyond ours fascinates you, or if you’re curious about the age-old question: “Are we alone?” the Planetarium will take you on a journey like no other. 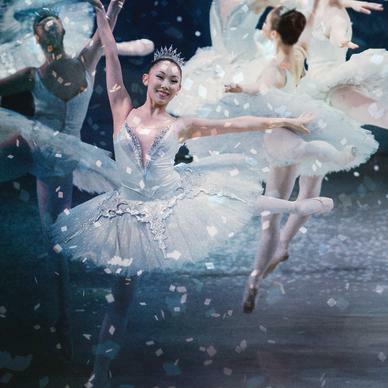 With five shows daily for all ages to enjoy, there’s definitely something for everyone. 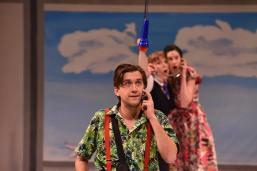 The Manitoba Theatre for Young People offers a safe, fun environment to meet new people and make new friends. 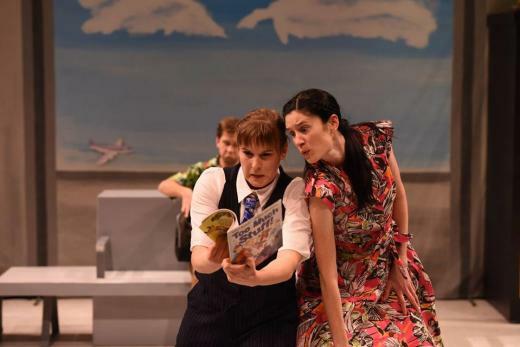 If you have a knack for acting, enjoy good drama, or you’re curious about the inner workings of production, with so many opportunities to get involved, MTYP may just be the place for you! 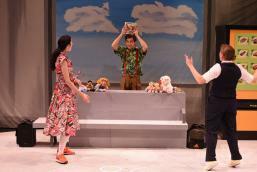 On the lookout for new art and cultural experiences for your kids? The Winnipeg Art Gallery offers kids just that with classes in clay, painting, drawing, and fashion. There’s an activity for just about every age group and the chance for kids to learn about indigenous cultures and traditions through educational programs. All aboard for a blast from the past! 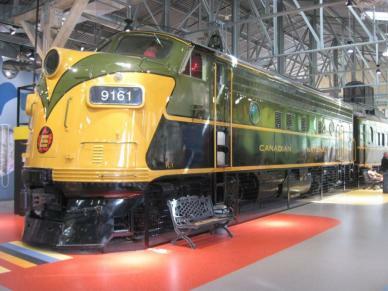 Witness the past come to life at Tracks 1 and 2 of Union Station’s Winnipeg Railway Museum. With just over 37,000 sq. 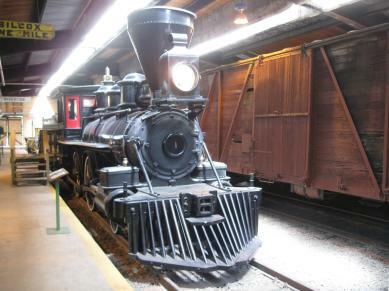 ft., of artifacts and real life-sized trains, this museum is every day so there’s always an opportunity to experience a blast from the past!